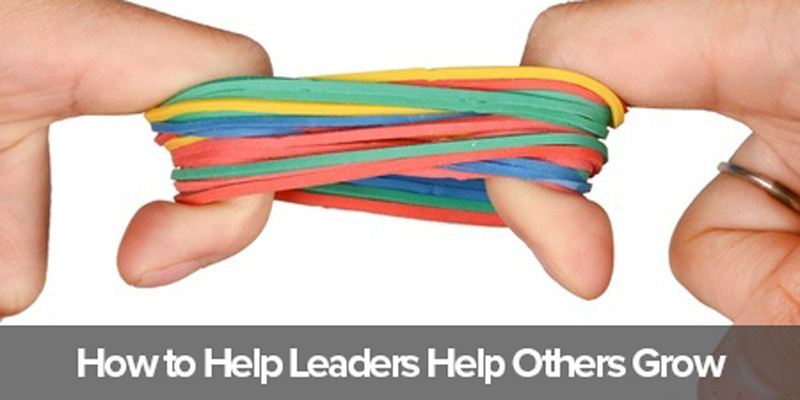 How do I become a better leader in a changing world? It’s a question that’s been on the minds of so many I’ve talked with recently. It was also the question that lingered in my mind this past year as I was deep in the process of putting together the second edition of The Whole Brain Business Book. The response we hear so often is, Be more agile. Build your agility. But how? And what does that even mean? Well, for one, I believe it means unleashing your full brainpower. The only way you can keep up with change and lead through the chaos and uncertainty and distractions and complexities and big data and on and on and on…is to get more conscious about your thinking and how you apply it. 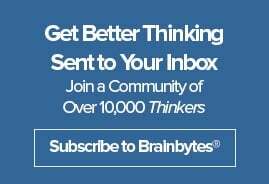 Unleashing your full thinking potential can be uncomfortable, though, whether you’re a highly structured thinker who needs to experiment and take more risks, or a highly imaginative person who needs the discipline and organization to be more productive with your time. 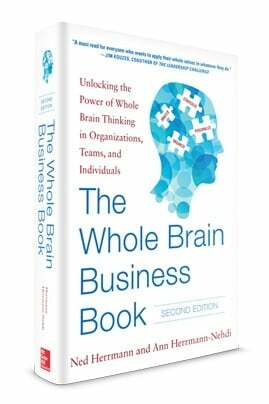 Updating The Whole Brain Business Book has been a fascinating experience. One of the most interesting aspects has been looking at what our HBDI® data tells us today about how business people think, and in particular, how the C-Suite thinks. As we saw when the research was conducted nearly 20 years ago for the original book, CEOs are a unique breed. What’s consistently true is that no matter what changes are occurring in the world—whether it’s the economy, demographics, market trends, technological advances and new regulations, or disruptions, catastrophic events and other factors—the data reveals that CEOs are different when it comes to thinking preferences. On average they tend to have strong preferences across all four quadrants of the Whole Brain® Model (analytical, structured, interpersonal and strategic)—more so than any other occupational group. Are Your Leadership Development Efforts Paying Off? $14 billion is a high price to pay when there’s very little to show for it in return, but that’s exactly what’s happening with many organizations’ leadership development programs, according to a new McKinsey article. How can it be that so many companies are claiming leadership development is their number one concern and priority—and they’re investing literally billions of dollars a year into improving the capabilities of their leaders—yet a large majority of these programs are ultimately failing?